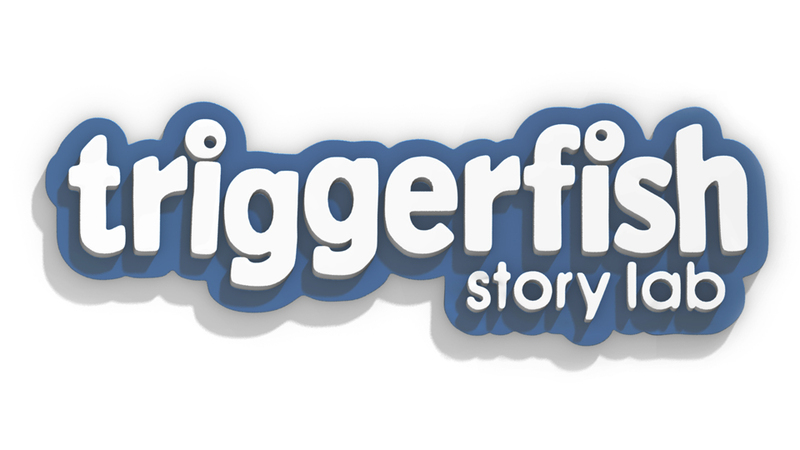 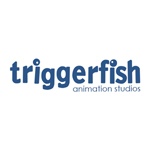 Triggerfish Animation Studios have narrowed down the whopping great response to its all for submissions for the inaugural Triggerfish Story Lab to produce a short list of 23 features and 12 TV series from the 1,378 pan-African entries it received. 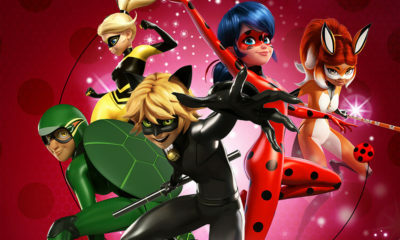 The studio had planned to announce just 10 of each, but the quality of the projects has seen them expand the race. The shortlisted entries will be part of a series of workshops in Cape Town in November with Hollywood Script Consultant Pilar Alessandra and Orion Ross, Disney Channel EMEA VP of Content – Animation, Digital and Acquisitions. 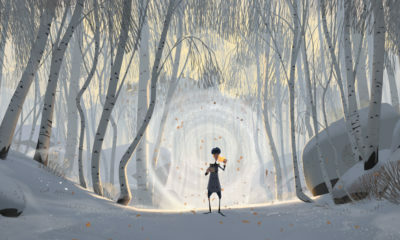 Alongside a wealth of emerging talent, the shortlist includes top African creatives like Nnedi Okorafor, a World Fantasy Award winning novelist; Charlie Human, whose debut novel Apocalypse Now Now is currently being adapted by District 9’s Terri Tanchel; award-winning picture book author Alex Latimer; and multi-award-winning directors Donovan Marsh, Hanneke Schutte, Jenna Bass and Wanuri Kahui.